I usually know what to get my mom, but let's be honest, sometimes you run out of ideas or you've given her all the most awesome stuff already. So now what? 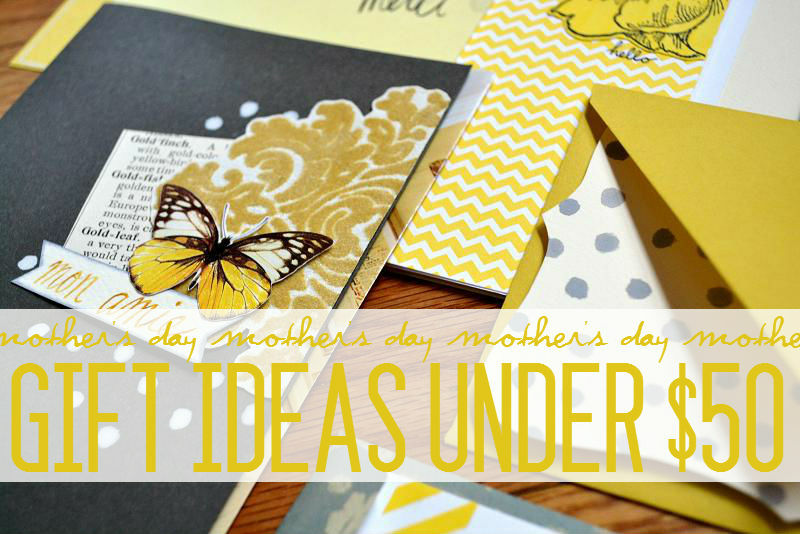 I've put together a little list of neat things for Mother's Day 2013 that your mom might like as much as my mom would. 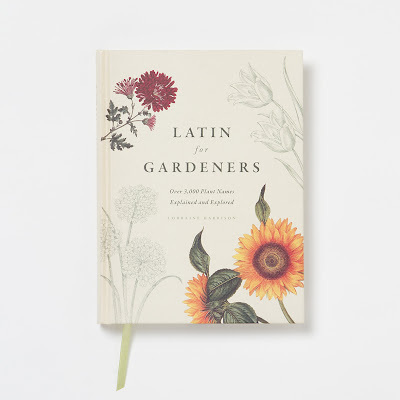 They're also great gifts for all the other moms in your life: grandma, wife, mother-in-law, step mom, etc. 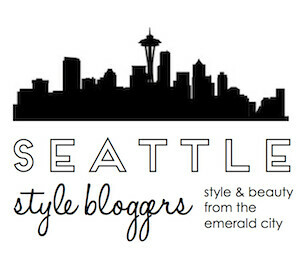 I love Rifle Paper Co. and even wrote a post about them a while ago. All their designs are adorable and just downright pretty. One of their newest products are these fun iPhone cases. 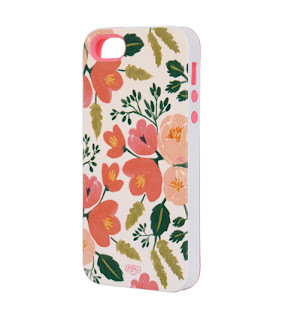 They make them for 4/4S and 5 and you have 10 different styles to choose from! 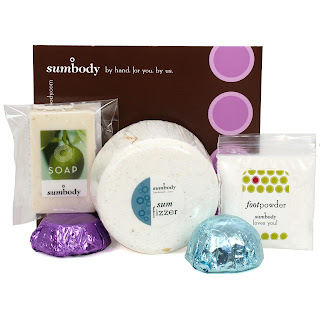 Sumbody is a small, but increasingly popular organic skin care company based in the Bay Area. I discovered them a few years back when my mom was living in Berkeley and am still a huge fan of their body scrub bon bons. You should get your mom like, a pound of those, OR you can get her this lovely gift set that includes one for her feetsies.